This week, in Movers and Shakers, Brewdog has hired former Diageo director and Johnnie Walker veteran David Gates to manage its spirits label LoneWolf as the brand begins to expand its range to include whisky and rum. 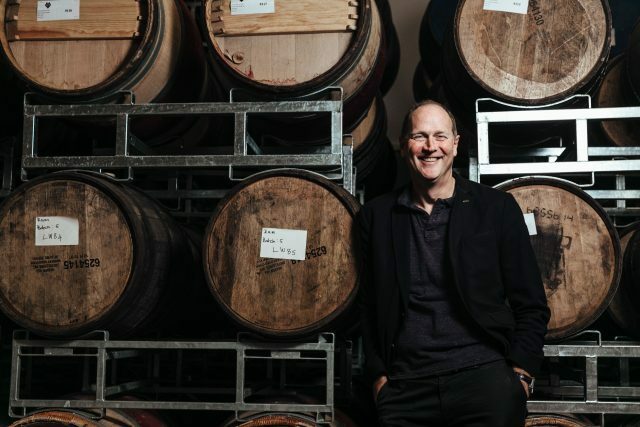 Gates — who left his position as managing director of Diageo’s innovation arm, Diageo Futures, earlier this year — has worked for the spirits giant for 27 years. In his early career Gates oversaw the growth of the Johnnie Walker brand. As part of this he worked with the team to create the short film/long advert ‘Man who walked around the World’ in 2009, which won a Cannes Gold Lion in 2009. Lone Wolf Spirits, which launched in April 2017, is gearing up to add dark spirits including rum and whisky to its portfolio, and having signed a distribution deal with Global Brands in January in 2018, LoneWolf is aiming to increase availability of its range of spirits in the UK with the aim of growing retail sales by £40m over the next two years.